Bespoke mirrors are the perfect way to accentuate your style with a bit of luxury. Create the frame you want. The size you want. The colour you want. Put them together for the mirror of your dreams to bring light and life to your home or office design. Perfect as hallway mirrors, dining room mirrors or living room mirrors. With our award winning made to measure tool, creating your mirror to be exactly as you want it couldn't be simpler. Easy steps to choose the frame and mirror you want with perfect results every time. Bespoke mirrors are the perfect way to accentuate your style with a bit of luxury. 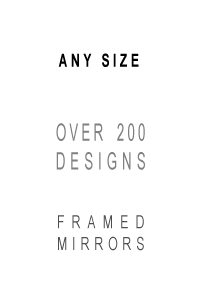 Use our award winning Made to Measure tool to create the exact mirror you want, unique to you, with the frame you want, in the size you want, and in the colour you want. We custom make your design to ensure that you recieve the mirror of your dreams to bring light and life to your home or office design. Perfect as hallway mirrors, dining room mirrors or living room mirrors. Infinitely customisable for your perfect bespoke mirror for any room. Choose the shape, size & frame YOU want. Fitting and hanging pack included for an effortless installation. 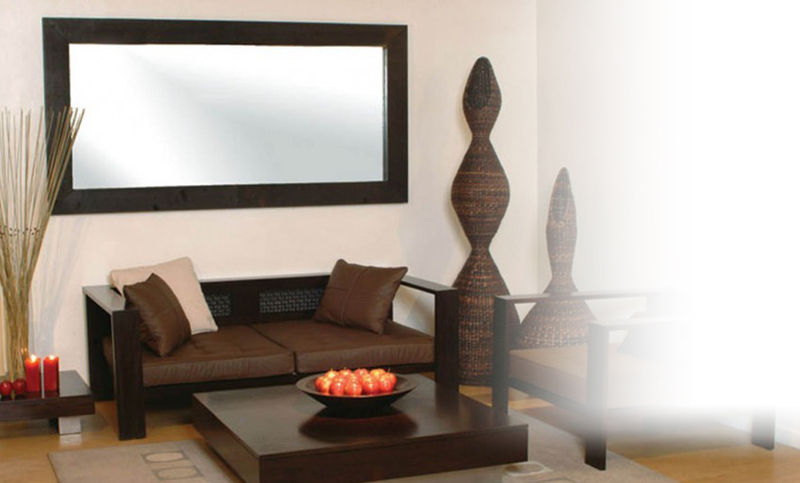 Get a quality mirror the size you want - order your new bespoke mirror today.